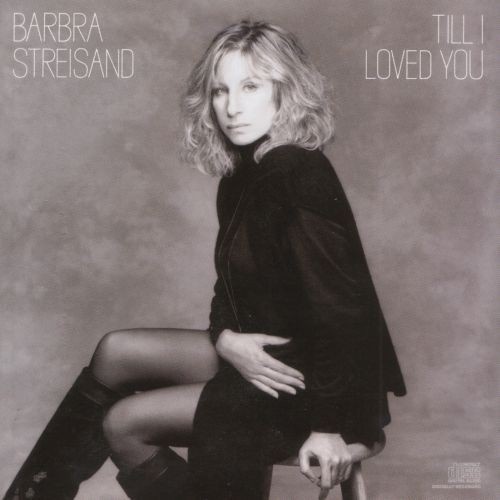 Till I Loved You is the twenty-ninth studio album by American artist Barbra Streisand, released on October 25, 1988 on Columbia Records. The album was particularly notable both for its thematic structure (its eleven songs chronicle a romance’s beginning, middle and end) and its high-budget production, as many guest writers, producers and musicians participated during its making – Burt Bacharach and Carole Bayer Sager offered three brand new songs to the album, Quincy Jones produced “The Places You Find Love” and Luther Vandross and Dionne Warwick among others added backing vocals to the track. Also, the title track (a Top 40 hit in the Billboard Hot 100) was a duet between Streisand and her then-boyfriend, actor Don Johnson. According to the liner notes of Barbra’s retrospective box set: Just for the Record, the album also received a record certification in the Netherlands and in New Zealand.